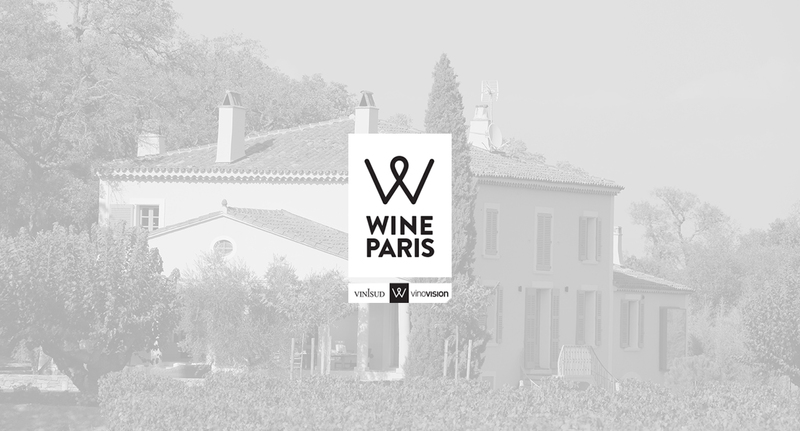 From 11 to 13 February, we are delighted to welcome you at WINE PARIS 2019, the leading international wine event which brings together more than 2000 exhibitors from the wine production world. For the first time, Paris will be the world’s epicentre of wine and will thus form the first major professional event in the French capital. Rendez-vous at Porte de Versailles exhibition centre. Come and meet us at our stand 7.1 K 108! We will be delighted to introduce you to our exceptional Côte de Provence PDO wines during these 3 exceptional days.